Spider-Man: Into the Spider-Verse - Available as a download or stream? 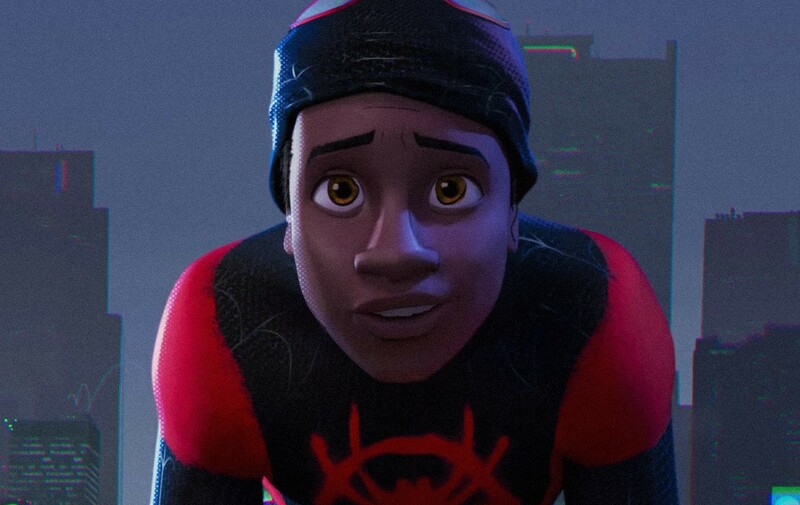 Written and produced by beloved comedy duo Phil Lord & Chris Miller, the animated “Spider-Man: Into the Spider-Verse” will feature the theatrical debut of the Miles Morales character, although he won’t be the only web-slinging hero in the film. Sony has been interested in hiring the ‘Jump Street’ directors to make the film at least since 2014, we know due to the Infamous Sony hacks. 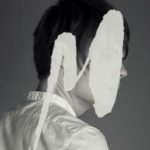 It wasn’t long until those plans turned to reality, Lord signed on to write the screenplay although neither would be involved in directing due to scheduling conflicts. 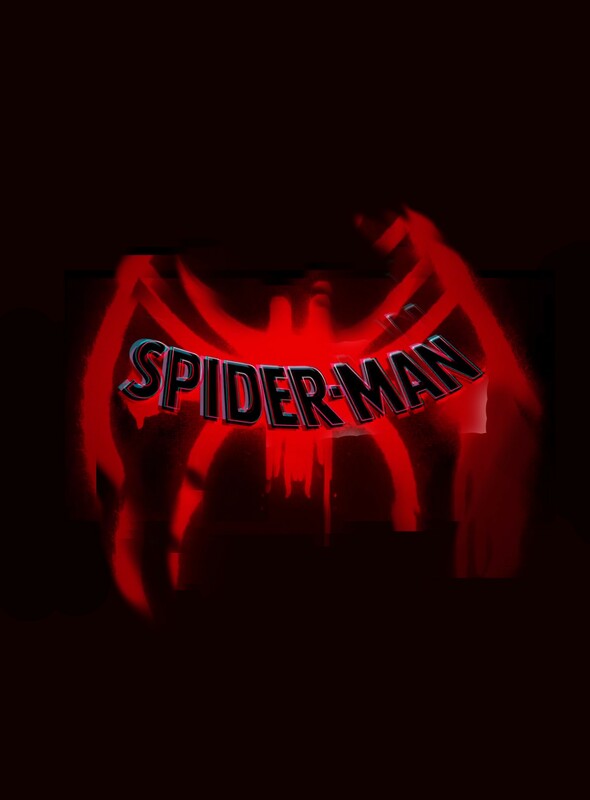 Sony would soon confirm that there’s no connection between this iteration and their planned Spider-Man universe, Miller would go on to comment: “It is not going to feel like every other Spider-Man movie you've seen, it will stand on its own as a unique filmgoing experience." 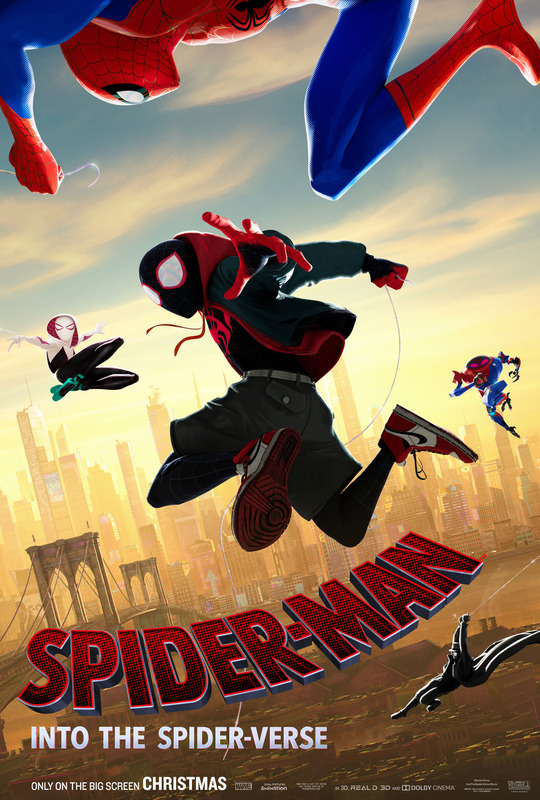 Eventually Shameik Moore, Liev Schreiber, and Mahershala Ali would sign on to voice characters in the film. This one will hit theaters on December 14th, 2018, and the first trailer is available now. 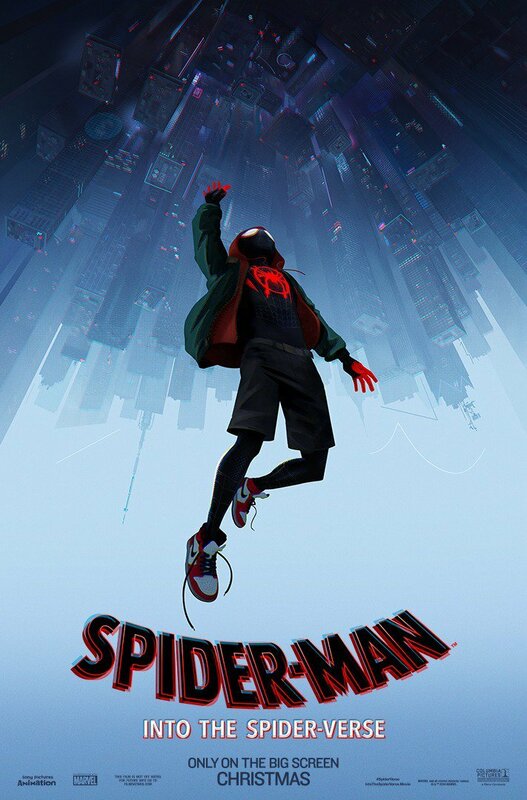 According to a reliable piracy source, there does exist a Spider-Man Into The Spider Verse DVD screener for this year's Oscars, sent out to select members. This has yet to be confirmed by known screener piracy leakers known as HIVE. An email alert from Where You Watch will be sent out if this or any other download, stream or DVD leaks. We’ve seen digital streams being available to a select number of movie industry people. I can confirm this myself. No DVDs are out there, at least none have been seen. We’ll see if we can get the stream ripped or not, but it’s unlikely since it’s only a few people who have access to it. And who knows what type of watermark they’ve got going.